This might be a problem which is faced by millions worldwide and it is just as acute to each and every one of them. There are thousands of cars sold everyday around the world and while it may be a very happy occasion for one to buy a car, it also marks the start of a time of anguish till he or she finds the right mechanic for the car. A mechanic is one who can repair any fault that your car might have and make it fit to be driven on the roads again. It is true that now many individual mechanics and agencies have sprouted up, which can be consulted to get the car back in shape, or to go for some emergency repairs. You can check the certification as well as the experiences of the mechanic, before you assign the job to him. It is also essential to check the details about the cost of buying the spare parts. You can check out a few things if you are confused about how to start searching for your car mechanic. We have made a checklist below to help you out. Up front is the fact that your car mechanic should have the required credentials in order to be appealing. He should have the license to do mechanic’s work, should be experienced enough and lastly, have a good behaviour towards his clients. When you are searching for a mechanic then make sure that the guy has a valid license at first. This license is given in order to prove that he is registered with a government body or some such authority which clarifies that he is worthy of doing his job. 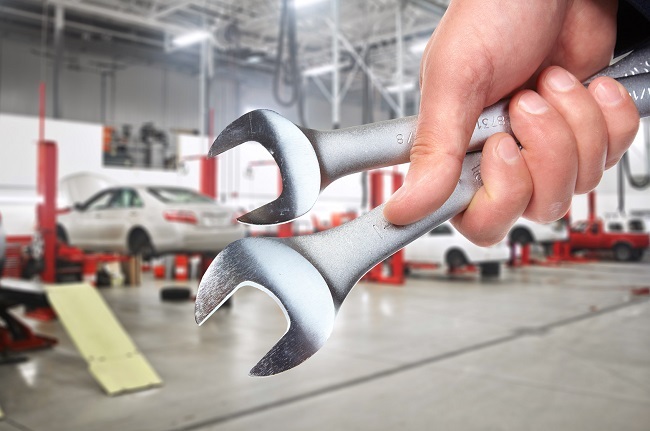 When hiring a mechanic go for someone who knows the basic of the whole job but also do not be afraid to ask whether he is skilled in any particular area. If you see that you are asking questions, and the mechanic does not answer all about the technical things that he wants to do, then you can be sure that he wants to drag money out of your purse unnecessarily. Look at him well to take a guess at the kind of confidence that he has and whether he is willing to take up the job. An expert mechanic will more often than not remain a bit busy. This might not be a thumb rule but it is the case mostly. A mechanic who has a queue of works lined up in front of him can seem infinitely more valuable than a mechanic who has been sitting idle for weeks. The most basic thing you can do in order to find out more about the kind of mechanics your neighbourhood offers is to ask the neighbours themselves. This is the thumb rule while you are going in search of a mechanic. Your neighbour or friends or family might have someone who is extremely reliable and can recommend him to you. When haggling with your mechanic about the kind of work you want to be done, you can definitely go in for 2 more quotes in addition to the original quote that you got. This just makes more sense as mechanics have different ways of approaching a particular piece of work and they may charge accordingly. If you find that there is not a great disparity between the quotes, then go for the pricier one. 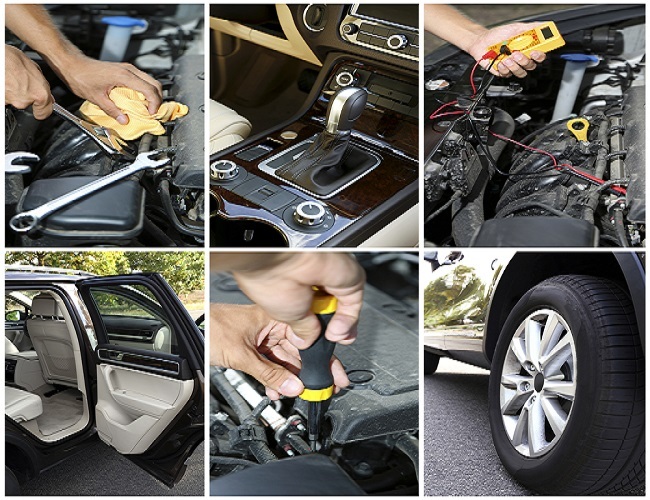 You can also search for both leading car mechanic and car service provider nearer to your area. In addition, you might also think about how to contact the local mechanics. If you want to get some salvaged auto parts, then also you can go and negotiate with the local mechanics. Mary Mathis, a knowledgeable and qualified blogger. I adore to write blog on many topics, like: Home Improvement, Automotive, Business, Health, Lifestyle etc.